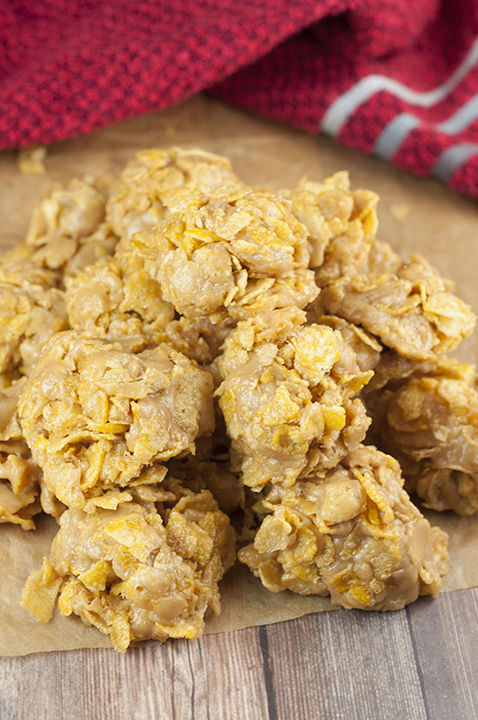 You only need 5 ingredients for this No-Bake Grandma’s Peanut Butter Corn Flake Clusters recipe that is perfect for Christmas dessert! They are easy to make and quite addictive! I have the easiest holiday treat to share with you today. I think you will be happy with your decision if you add these to your holiday cookie trays this year. I’m always in panic mode making all of my cookies at the last minute for Christmas. I’m weird and don’t like making them ahead of time and then freezing them. I feel like they never quite taste the same or as fresh! 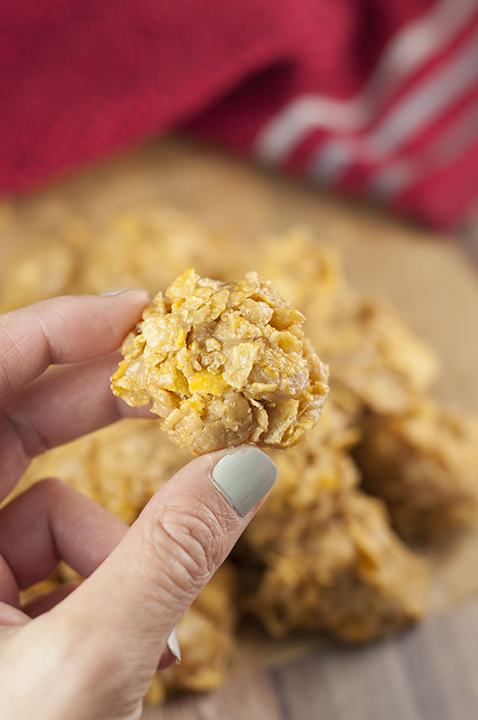 I love these Peanut Butter Corn Flake Clusters because they can literally be made in 15 minutes and are a great filler for those dessert trays! Another reason I like these peanut butter corn flake clusters is that they free up my oven. On Christmas Eve when I’m scrambling to make all of my cookies in time to leave for my family party, I can make these babies right on the stovetop. 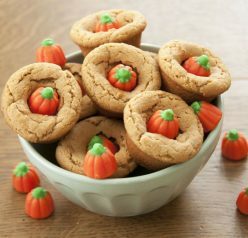 They are also great for non-holiday events when you have a sweet tooth craving that just can’t wait more than 15 minutes! You’ll see that they are way better than any store-bought candy clusters. If you’re having drop-in guests or just need something whipped up really quickly, these are your new BFF. 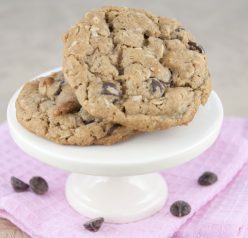 Hey, these are healthy because they have protein-packed peanut butter in them, right? I will be making them again for Christmas and expect them to disappear just as fast as they did the first time around. Enjoy and hope you are having a great week! Peanut Butter Buckeye Bark – this bark is every peanut butter and chocolate lovers’ dream! No-Bake Avalanche Cookies – rice krispies, marshmallow, peanut butter, and white chocolate are all you need for these amazing treats! Pecan Pie Bark – make several batches of this because it’s going to be the most popular dessert on the table this Christmas! Butterscotch Marshmallow Bites – my friend Tanya made this simple and quick no bake treat for the holidays! 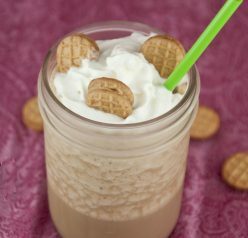 Chex Mix Christmas Crack – my friend Jennifer made this addicting holiday snack that I can’t wait to make! Kids will love this! Here is my “how to” video with step-by-step instructions on how to make Grandma’s Peanut Butter Corn Flake Clusters! 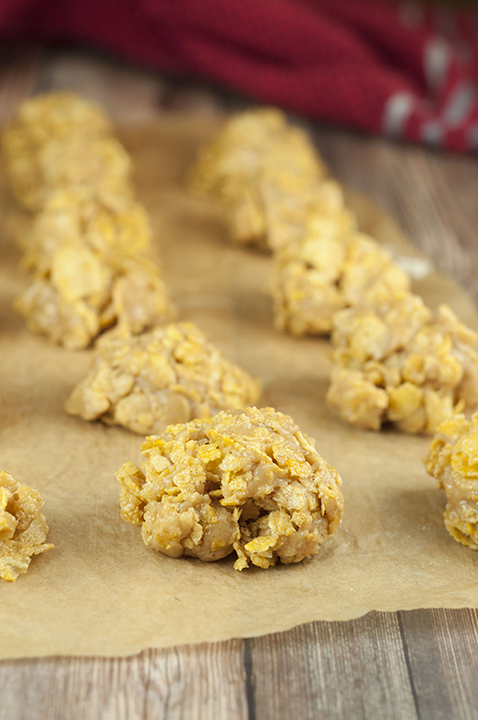 Only 5 ingredients for this No-Bake Grandma's Peanut Butter Corn Flake Clusters recipe that is perfect for Christmas dessert! They are easy & addictive! Line a baking sheet with waxed or parchment paper. Bring the sugar and corn syrup to a boil in a medium saucepan over medium heat; immediately stir in butter and peanut butter until thoroughly mixed. Place the corn flakes into a large bowl, and pour the peanut butter mixture over the cereal. Mix until the corn flakes are well- coated with the mixture. Work quickly or mixture will harden. Drop by tablespoon onto the waxed paper; flatten or shape slightly if desired. Allow to cool before serving. Enjoy! I don’t see why not! Good idea. I finally made this using Cocoa Pebbles in place of the corn flakes and OMG they are so good. It gives the perfect chocolate taste and you still have the little bites of crunch. Thank you so much for the recipe. My husband likes it with the cornflakes better so I make both. Just made them for my Granddaughter in college. Delious.